The worst thing about Baozilnn is the name. It’s fiddly to pronounce – baoz-I-nn? Baozil-n? Basilin’? – and doesn’t seem to signify very much. (It means ‘people’s canteen’, apparently.) 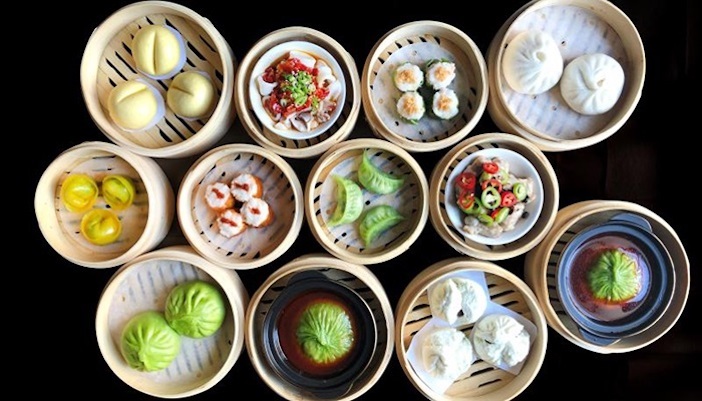 The best thing about BaoziInn is the dim sum, which is the best in London by some margin; offering considerably better value than the Yauatchas and Park Chinois in town, it manages to make serving food of this exquisite excellence at far from expensive prices. In fact, given that most of its dim sum and other small plates hover somewhere around the fiver mark, I would suggest that this represents a meal of quite sensational value. If I had to conclude the review here, I would simply say ‘go to BaoziInn’, and consider my job done. But because I am a conscientious and diligent writer, I now need to explain, over the next however many hundred words, why you should go to Baozilnn rather than any of the innumerable other dim sum establishments around Chinatown. BaoziInn opened earlier this year to a great deal of acclaim, both for its exceptional value and, more importantly, the quality of its dim sum. These delectable little parcels of wonder are bursting with colour, flavour and – unusually – fun; the ruby prawn dumplings in beetroot pastry, the pork and prawn ‘shao mai’ in spinach juice pastry and the salted chilli steamed squid are just a very few of the delights in offer. And each of them comes in at a frankly bargain £4.50 apiece; given that two or three of these would constitute a far from ungenerous meal in themselves, this means that a quick lunchtime pit stop is one of the best ways to enjoy the restaurant. Yet there are plenty of other things to commend as well. The wine list has a very decent, decidedly moreish New Zealand Sauvignon Blanc – available either by the bottle or 500ml carafe. There are skewers of delicious meat, noodles of all shapes and sizes, a red-braised pork from the grill – which we have to ask for as a half portion, so mighty have been the range and variety of dishes that we have sampled beforehand – and some of the best pak choi that we can ever remember having, which would put a Michelin-starred restaurant to shame. 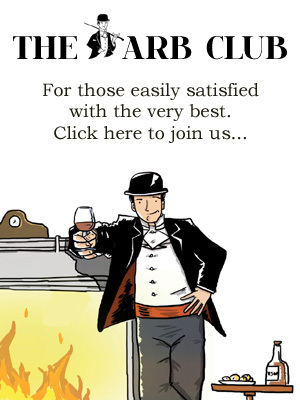 It’s a pleasure eating here, a genuinely wonderful experience that represents some of the best value we’ve had in London. BaoziInn, 24 Romilly Street, London W1D 5AH. For more information, menus and reservations, visit www.baoziinn.com.